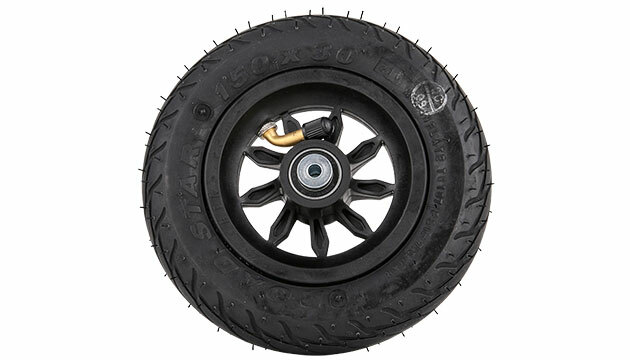 Complete wheel for Skike Cross Skates with Rim, tire, tube, bearings and spacers. Just Plug it on an go. Fits to: Skike V07-120, Skike v7 FIX, Skike v8 LIFT Cross and Speed.